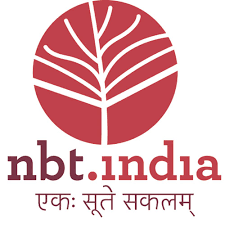 National Book Trust, India, an apex body engaged in publication of books and book promotion in the country, invites applications from the eligible candidates for filling up the following post on direct recruitment basis for its Head Office, New Delhi. Educational & other essential qualifications a) A Bachelor’s degree in commerce from a recognized University. b) Member of ICWA of India/CA of India or equivalent. c) A minimum of 10 years of post qualification, experience of Financial Management, auditing work at the managerial level. d) Knowledge of Govt. financial rules.